Spring is here! Flowers are blooming, the weather is warming up, and it’s time to tackle all those spring cleaning jobs that you’ve avoided all winter. While you may initially be thinking only of household projects, such as cleaning out the garage or the attic, don’t forget another very important area to keep tidy—your mouth! When was the last time you had your teeth professionally cleaned? Was it over six months ago? Well, here are five reasons to go in now for a dental checkup in Greenfield. Need an Oral Health Boost? Children’s Dentistry in Greenfield Can Help! It’s National Children’s Dental Health Month, and you’re looking for ways to take your child’s oral health to the next level. You’re not quite sure what changes you can implement, though, to achieve your goal. 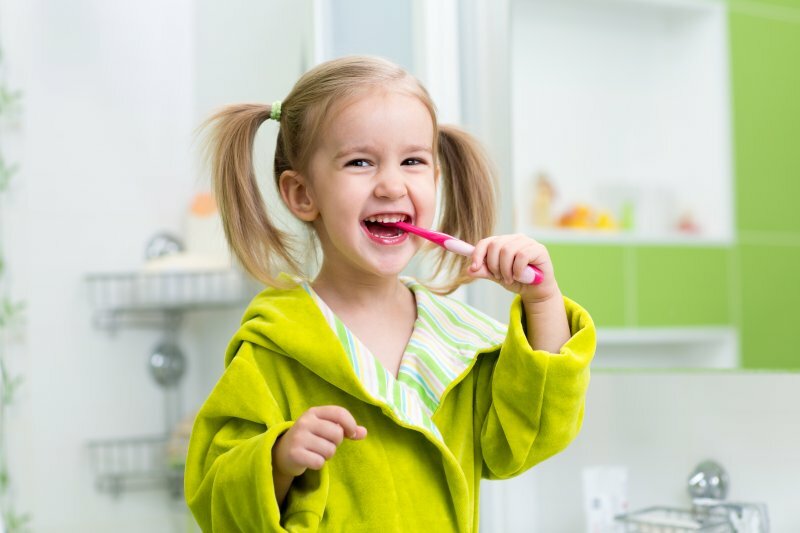 Read on to learn how children’s dentistry in Greenfield can aid in protecting your child’s mouth, teeth and gums from the ills of bacteria. 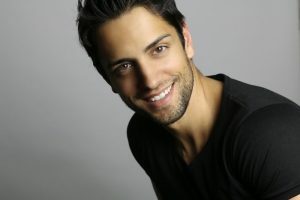 You’ll also learn about some effective ways to maintain his or her wonderful smile! Comments Off on Need an Oral Health Boost? Children’s Dentistry in Greenfield Can Help! Millions of Americans start each new year by setting some worthy goals. 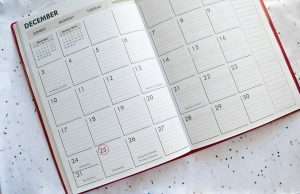 This time around, why not make your teeth and gums the focus of your resolutions? Your cosmetic dentist in Greenfield can help, whether you’re looking for an enhanced smile or simply better oral health. With that in mind, here’s some handy tooth care tips. You want the best for your child, right? When it comes to oral healthcare, everyone has their own opinion on what’s good for your son or daughter and what isn’t. You may have heard about fluoride before from your dentist, but what is it? Is it safe to give to your loved one? Of course! This natural cavity-fighting mineral can protect your child’s teeth. Keep reading to learn about the benefits of fluoride from an expert children’s dentist in Greenfield. Dentist in Greenfield: Don’t Lose Your Insurance Benefits! Christmas is right around the corner and the New Year is following close behind! Have you started thinking about your New Year’s resolutions yet? 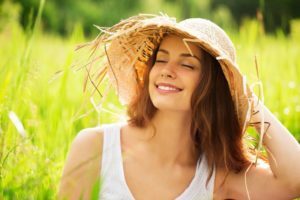 If improving the appearance or function of your smile is on your priority list for 2019, it may be advantageous to get a head start. That is because most dental insurance benefits renew at the start of each year, meaning any current benefits will be lost when the clock strikes midnight on New Year’s Eve. You are paying your dental insurance premiums each month – so don’t let your benefits go to waste! As a dentist in Greenfield shares below, now is the ideal time to get the most out of your dental insurance coverage. Comments Off on Dentist in Greenfield: Don’t Lose Your Insurance Benefits! It’s good to know that there’s an emergency dentist in Greenfield when you need one. Still, it’s important to have your own dental first-aid kit on hand for when the unexpected occurs. You can buy these kits from major retailers or put together your own with commonly available supplies. In all aspects of your life, new innovations have changed the way you do things for the better. Why should your dental care be any different? 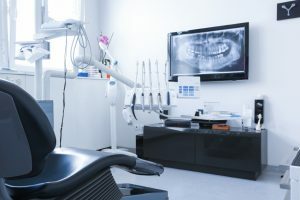 The latest advancements in technology have transformed dentistry to provide patients with a higher standard of services. At BGH Dental, we embrace these changes because we want to deliver the finest treatment possible when visiting your dentist in Greenfield. With state-of-the-art equipment, you will experience firsthand the best dentistry has to offer. 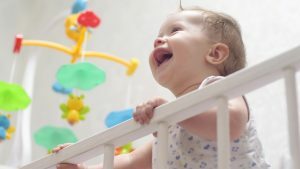 Keeping up with a baby can be challenging: changing diapers, waking up in the middle of the night, baby-proofing corners and sharp edges around the house. In the middle of what can at times seem like chaos, you may not think about scheduling a trip to a children’s dentist – but you should! According to the American Dental Association, children should visit the dentist after their first tooth appears or before they celebrate their first birthday. 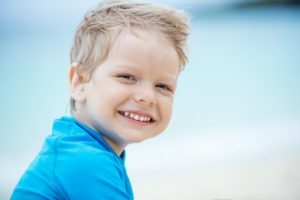 So even if your young son or daughter’s smile is mostly pink gums instead of pearly whites, it may still be time to schedule their first visit to a children’s dentist in Greenfield. As a parent, you work hard to ensure that your child develops properly and stays healthy. In addition to their physical well-being, you strive to promote a healthy smile. 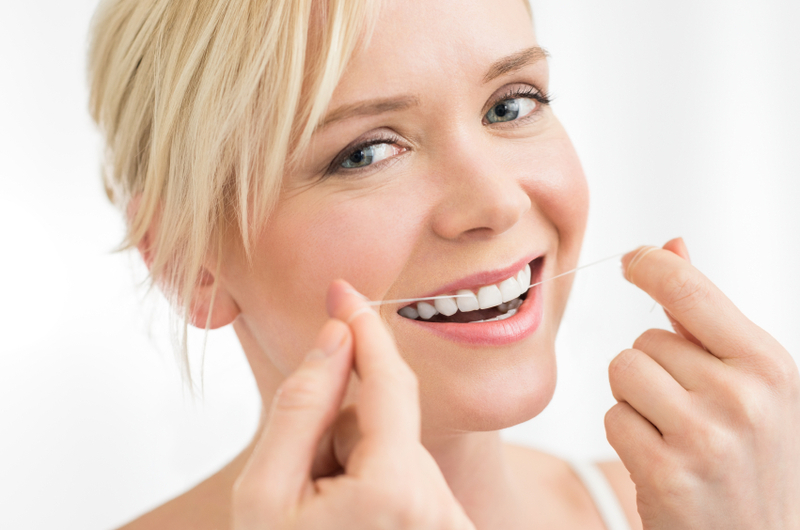 You encourage proper brushing and flossing habits to prevent complications with their teeth and gums. Despite your best efforts, you may be placing their smile at risk by giving them snacks that are damaging to their oral health. Although fruit snacks, cookies, and other sugary treats are convenient, they increase their risk for tooth decay. 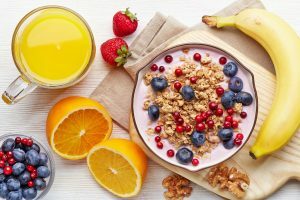 To keep their smile healthy, your dentist in Greenfield has some great alternatives for snack time. Your Dentist in Greenfield Says Preventive Care is Super Important! 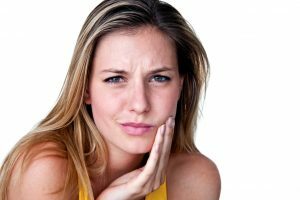 If you were asked whether you’d prefer to have a healthy or unhealthy mouth, teeth and gums, your answer would be, of course, that you desire health. With that established, the next step would be to simply identify the best habits to help you achieve that goal. Your dentist in Greenfield says that one of the best things you can to encourage oral health is make a visit for preventive care. As you read on, you’ll discover why these appointments are so vital to your well-being. Comments Off on Your Dentist in Greenfield Says Preventive Care is Super Important!